It's that time of year for Pumpkin Spice! Here's a recipe to enjoy it in a healthy snack. Prepare popcorn according to package instructions. 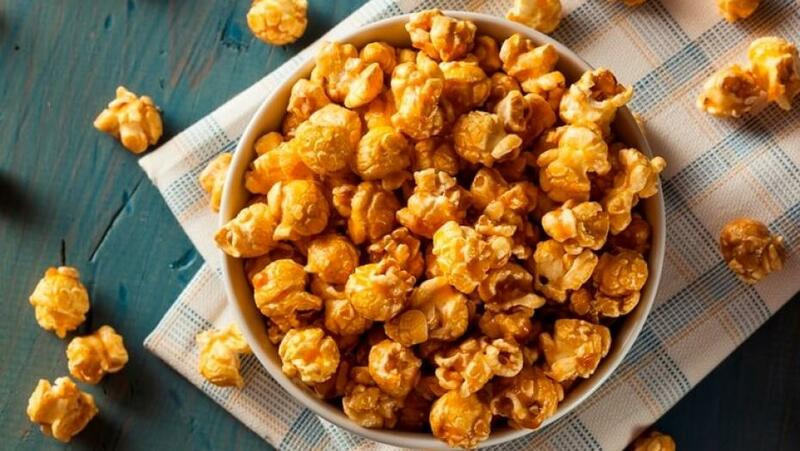 Toss popcorn with pumpkin pie spice, stevia, and nutritional yeast.